Whenever I bump into someone I know while traveling, it always takes me by surprise. I mean how big is the world and the chances of bumping into someone on the other side of it, seems uncanny. 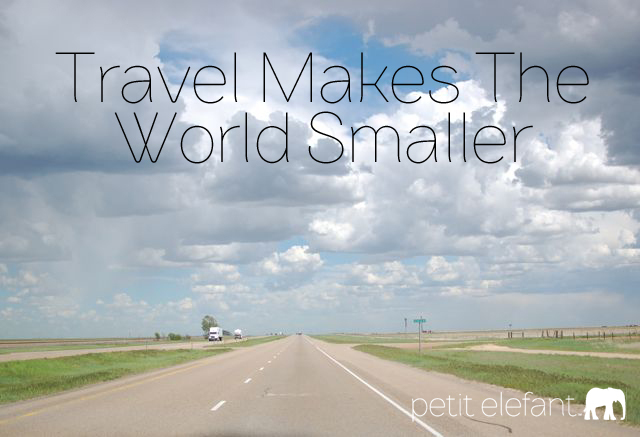 Every time it happens, it makes me realize that traveling actually makes the world feel a little bit smaller. 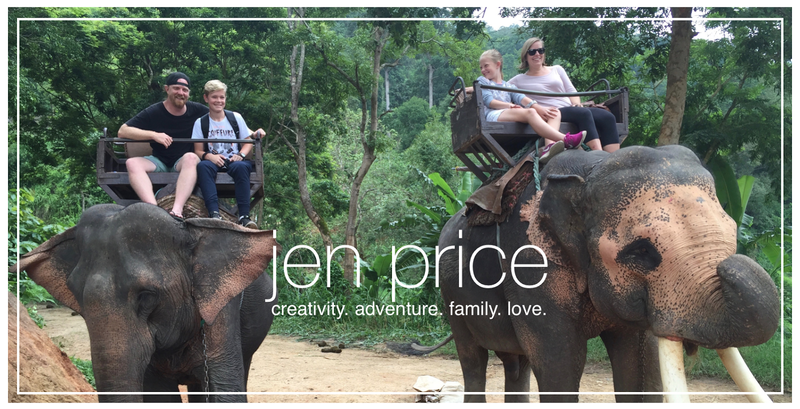 Click over to Petit Elefant to read about the time we bumped into someone famous! I'll never forget it! Have you ever bumped into someone famous or someone you knew while traveling? Well, I received the cutest board book recently, and because I'm such a sucker for these, I have to tell you all about it. As I read A Very Merry Christmas Prayer, my heart felt a little happy. South Africa is my home, but one thing I've had a hard time getting used to is Christmas when it's blazing hot outside. Seeing the beautiful images in this book of woodland creatures decorating a Christmas tree, making a gingerbread house (ours ALWAYS melts here in the Southern Hemisphere), and playing in the snow just all felt so very familiar. Aside from my nostalgic moment, this book is absolutely beautiful. The prayer of gratitude echoes throughout the book and combined with the colorful images, it's a lovely addition to your Christmas stack of books. Lucky for you, I have one to give away! 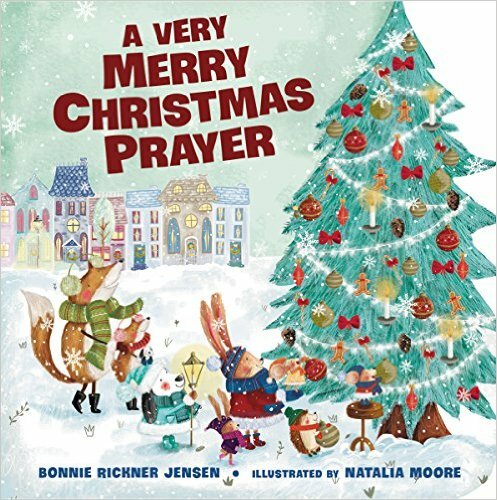 I have one copy of A Very Merry Christmas Prayer to give away courtesy of Tommy Nelson! Giveaway is open to U.S. addresses only and ends November 30th at 11:59 PM CST. Enter through Rafflecopter below! Disclosure: I received a free copy of A Very Merry Christmas Prayer from Tommy Nelson in exchange for my honest review. All opinions are my own. Jesus used parables to teach us important truths. Why? Because parables tell stories, and stories reach the heart deeper than rules and laws do. Stories draw you in better than anything else can. Liz Curtis Higgs does an excellent job of writing stories about kids for kids. We've enjoyed a couple of her books over the years, The Parable of the Lily and The Pine Tree Parable. I'm so excited that Parable Treasury is now available and has combined the above two parables as well two more, all in one book! It's a beautiful combination of stories through the seasons from lilies to sunflowers to pumpkins to pine trees! Check out the flipbook to see the colorful illustrations and the stories that will catch your kid's attention and then teach them an important lesson. 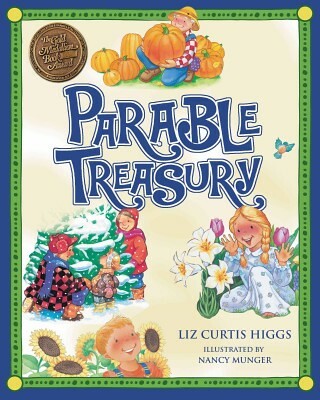 I have one copy of Parable Treasury up for giveaway courtesy of Tommy Nelson! Giveaway is open to U.S. addresses only and ends November 27th at 11:59 PM CST. Enter through Rafflecopter below! Disclosure: I received a free copy of Parable Treasury from Tommy Nelson in exchange for my honest review. All opinions are my own. I love trying foods from all over the world. 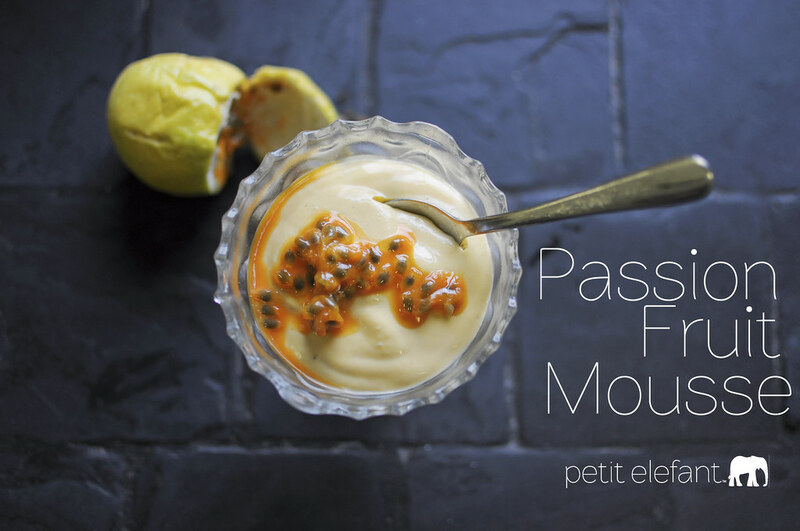 Recently, I asked my very great friend, Patricia, to teach me how to make passion fruit mousse, a delicious, light dessert from Brazil. SO good! Head over to Petit Elefant to pin the recipe and try it for yourself! November is National Adoption Awareness Month. Talking about the subject of adoption with children can be a difficult topic of conversation. I love that Tommy Nelson has some great children's books that emphasize, no matter how you entered a family...biologically or through adoption...you are loved and wanted. 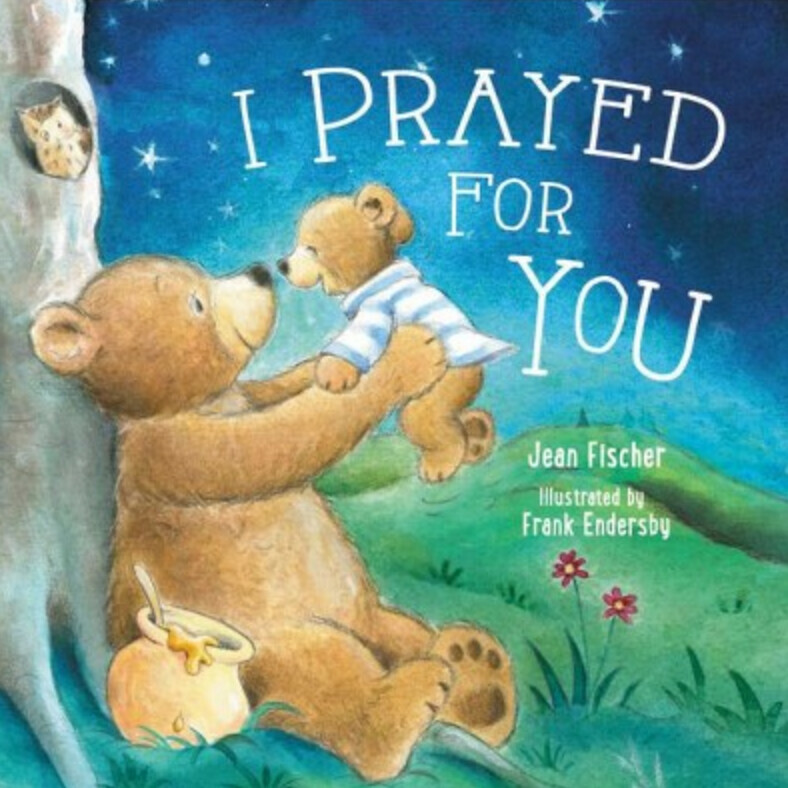 I Prayed For You is a beautiful story of how Mama Bear emphasizes her love for Baby Bear and prays for him through every stage of life. It's a great board book for all young children. I highly recommend it! 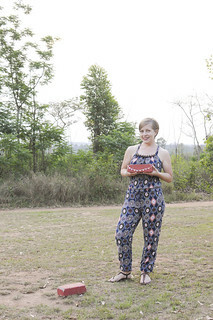 Check out the flipbook to see the cute illustrations and beautiful prayers! I have one copy of I Prayed For You to give away courtesy of Tommy Nelson. Giveaway is for U.S. addresses only and ends at 11:59 PM on November 17th. Enter through Rafflecopter below! Disclosure: I received a free copy of I Prayed For You from Tommy Nelson in exchange for my honest review. All opinions are my own. 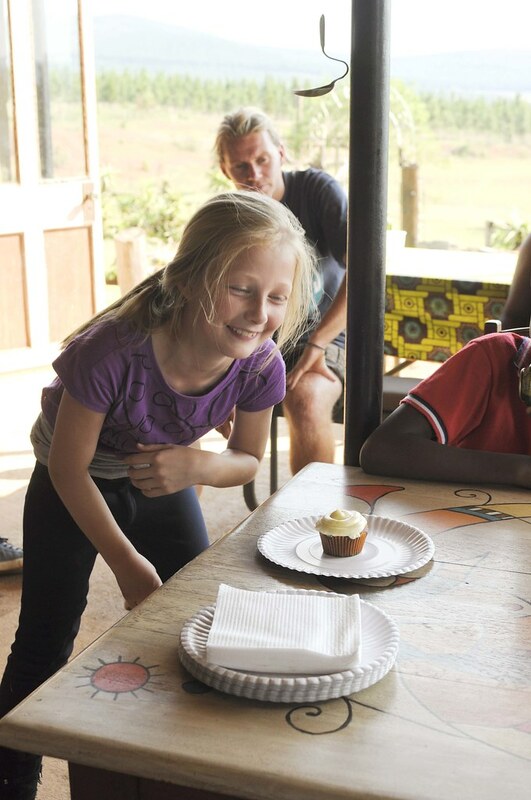 Emma G's birthday fell right during school holiday this year. Several of her friends weren't going to be in town, so I suggested we wait to do a party until after school convened. Well, it took us a month, but last weekend we had the best horse party ever! 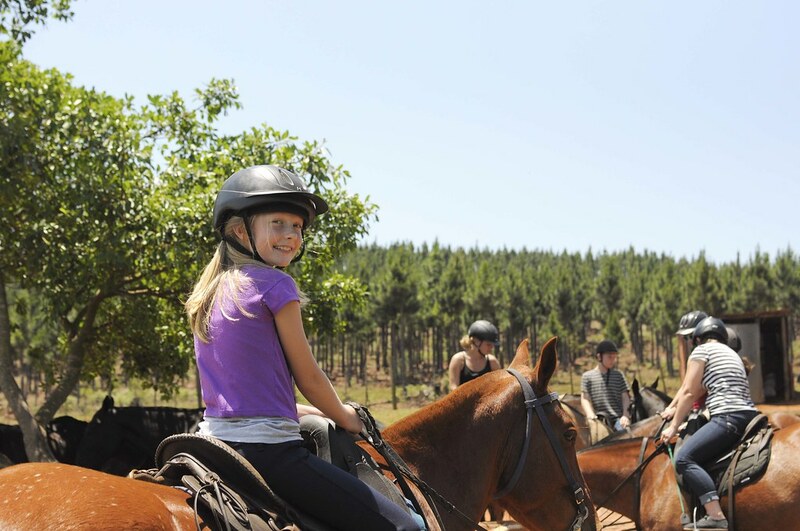 Ever since taking horse riding lessons last year through her school, she has loved horses. She wanted one for her birthday, but that didn't happen. A dog is enough for me. 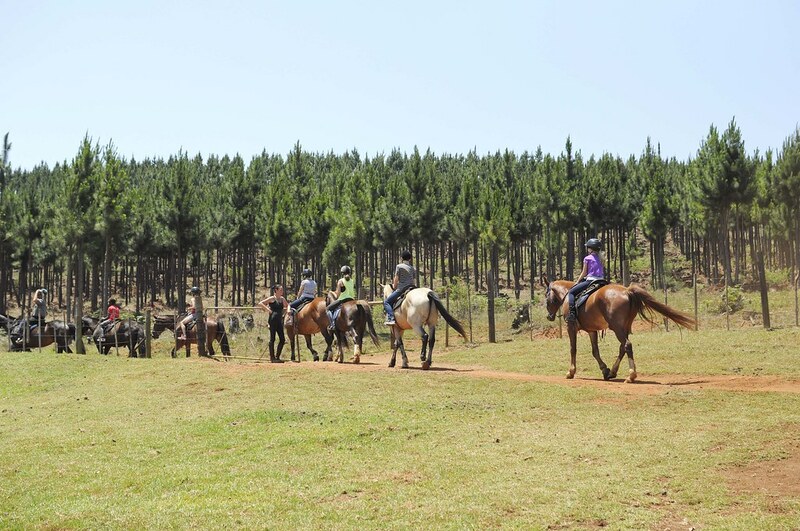 When given the option of inviting several friends for a big party or a few friends for a horse ride, she chose the horse riding. She went for an experience, and I love that. I decided to go along on the horse ride. 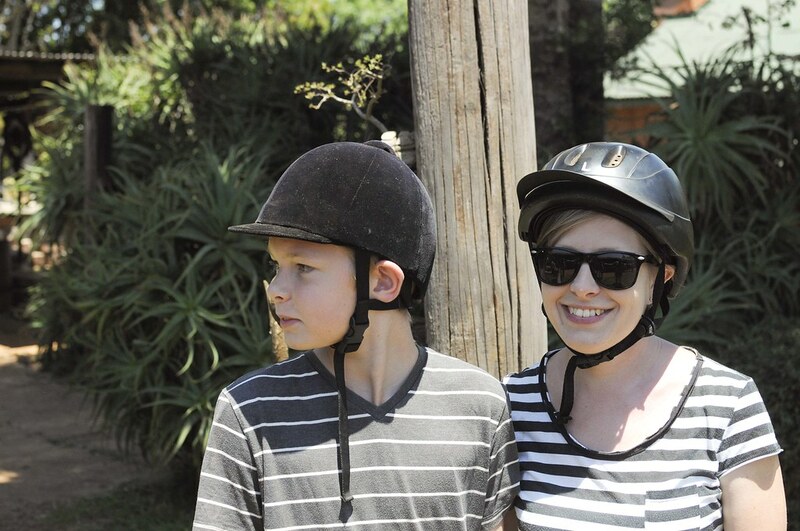 When I commented that I hadn't ridden a horse in 25 years, our single staff that work with us at Ten Thousand Homes gently said, "We're not even 25 years old yet." Thanks, guys. You just reminded me that I'm not in my 20's anymore. I still think I am. We rode through the forest and along a cliff edge. The views were stunning. I felt like we were filming a scene from The Man From Snowy River. It was breathtaking. I must have gotten an old, lazy horse, because I'm the only one that got a whip to nudge Baobab along. He made it through the one hour ride, and so did I. 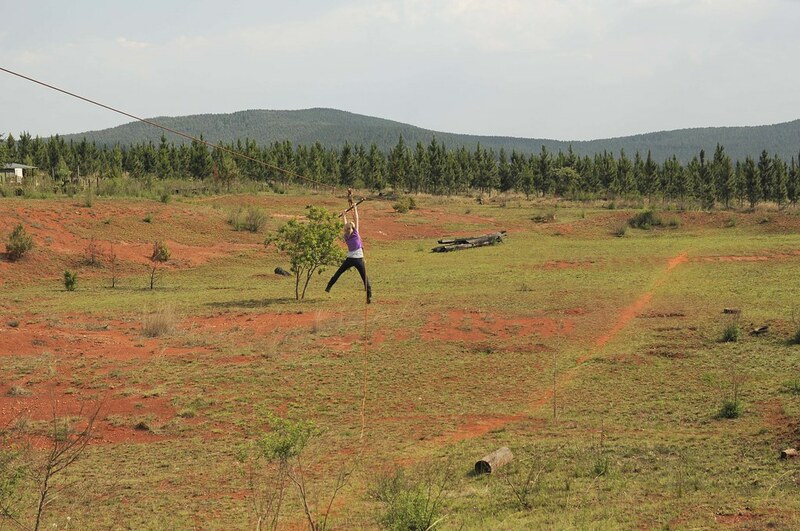 We enjoyed a picnic and then ventured over to the sketchy zipline for a little fun. This thing would have been illegal in the states. I still can't believe we zipped on it. Even Emma G went for a gander down the line. That's parenting at its finest...letting your kid ride the unsafe zipline. It was another experience to add to the mix. What a fun day it was celebrating our sweet 11 year old! 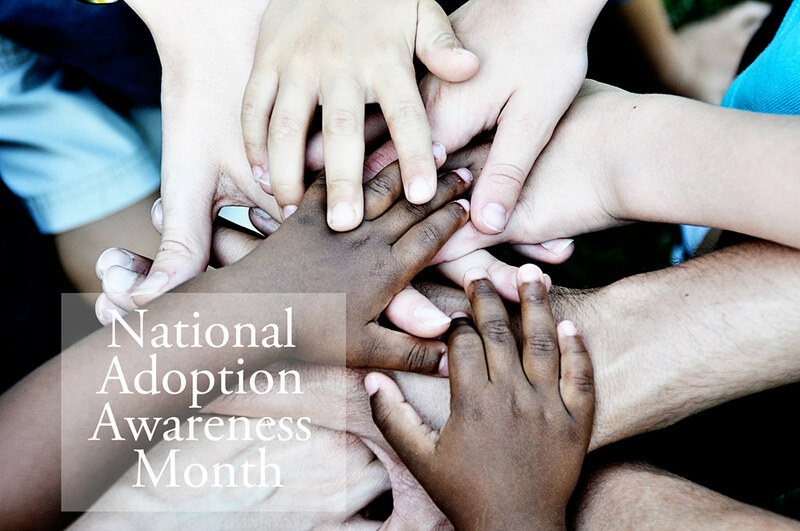 Did you know that November is National Adoption Awareness Month? My views on adoption have grown and changed a bit over the years as we've worked in South Africa, but the one truth that I hold onto is this. Adoption is a beautiful God ordained act that must always stem from the love of Jesus. When we have that, then it doesn't become about us but what's best for the child. Join me over at Faith Gateway as I share more about my thoughts on adoption and please join the conversation with your own thoughts!